The global sugar confectionery market has witnessed a steady growth in the last two decades. A wide range of innovative sugar confectionery products are appealing to the consumers as sweet treats and novel tastes. The onset of new flavors continues to attract new consumers and confectionary enthusiasts. Numerous market players involved in the sugar confectionery industry have resolved to new marketing strategies, developing unique flavors and innovations to expand their business. The use of non-traditional ingredients such as fruits, spices, and dry fruits has increased in the last decade as part of product innovation of multiple manufacturers. A market analysis published by Allied Market Research offers useful market insights related to the sugar confectionery market such as the market share, size, and growth. A current trend that has been observed is the reduction of sugar content in confectionery products worldwide owing to the rising incidences of diabetes and obesity. 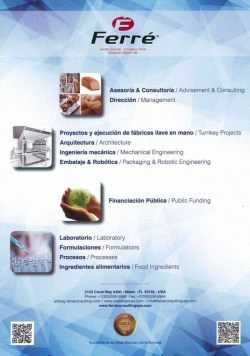 In the current scenario, the general awareness related to health and ingredients used in sugar confectionery has grown. The rising incidences of diabetes and obesity have made customers more aware and health conscious. The need to regulate the sugar content in confectionery–especially in sugar confectionery–is pushing manufacturers to keep a tab on the content of sugar used in a product. Leading manufacturers operating in the sugar confectionery market are shifting their focus towards developing products that are sugar-free or contain less amount of sugar compared to conventional sweets and confectionary. Earlier this year, Nestle, a well-established confectionary brand, announced that that the company will reduce the content of sugar by 10% in chocolates and sweets in the UK and Ireland by 2018. The company made this decision based on health issues and to attract consumers that are health oriented. It is forecasted that the move will reduce the quantity of sugar used by 7500 tons. Moreover, a sugar tax that is in the pipeline is urging manufacturers to manufacture healthier products. The company reveals that it uses higher quantities of the current ingredients to reduce the sugar content and will not resort to using artificial sweeteners. A company spokesperson said that the 10% reduction in the sugar content will not be a direct swap of sugar for other ingredients. The company is still researching methods and techniques that will not affect the taste of the products. The overall objective is to reduce the sugar content without hindering the taste of several products manufactured by the company. In recent years, Nestle has made heavy investments in research to reduce the sugar content without affecting the taste. Recently, the company claimed to have found a solution to do so in which sugar levels are cut by as much as 40 percent. In addition to the measures taken by Nestle, other prominent brands are turning their focus towards reducing the quantities of sugar in their products. Renowned sports drinks, Lucozade, Orangina, and Ribena, have also expressed interest to reduce sugar levels by 50% before 2018. Product innovation plays a vital role in establishing a strong market presence. In the current scenario, customers are seeking products that are innovative and non-conventional. In the modern era, the aging population is also open to consuming new products that are non-conventional. The current market players are reluctantly working on developing unique products. The taste, texture, and appearance of several products are continuously modified to attract new customers. In March 2017, Cargill introduced a new texturizing solution that will aid the confectionary manufacturers in Europe to get an optimal texture and transparency. The solution will reduce the drying time by 50% when it involves gelatin-free wine gum applications. The product, C*Clearset 35426, is a blend of specialty starches used for gelatin-free sugar confectionery applications. 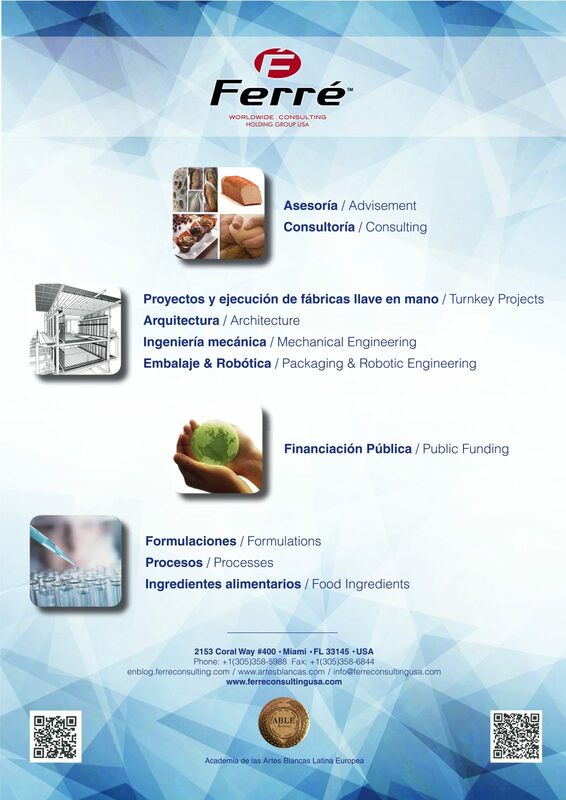 The new product will facilitate the potential of designing nutritious and tasty food products to satisfy consumers. According to Laura Goodbrand, starch product manager, Cargill Starches, texture plays an important role when it comes to taste perception. In the European region, the number of product launches that have a texture-centric claim have doubled in the last five years, especially in gummy and jelly products. The global sugar confectionery market is set to show significant growth. The demand for unique and innovative products has boosted the prospects of the industry. General awareness related to health and diet has increased over the years, urging manufacturers to create healthy products. The demand for sugar confectionery is higher in the developed regions such as North America and Europe. However, as the overall economy of Asia-Pacific is growing, the disposable income of individuals in the region has also increased, creating an added demand for sugar confectionery.